Founded in 1928, the CAA is both traditional and profoundly innovative. They mix courses in calligraphy with courses in advanced industrial design. Their philosophy is based on the premise that contemporary art always reflects to varying degrees, a set of important historical antecedents. 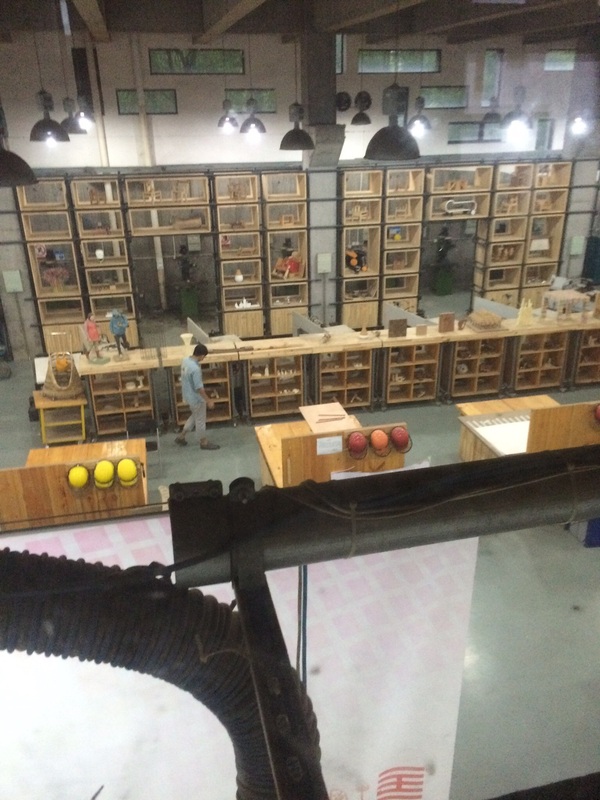 Their campus in Hangzhou is a mixture of traditional studios and beautifully designed workshops and open spaces.